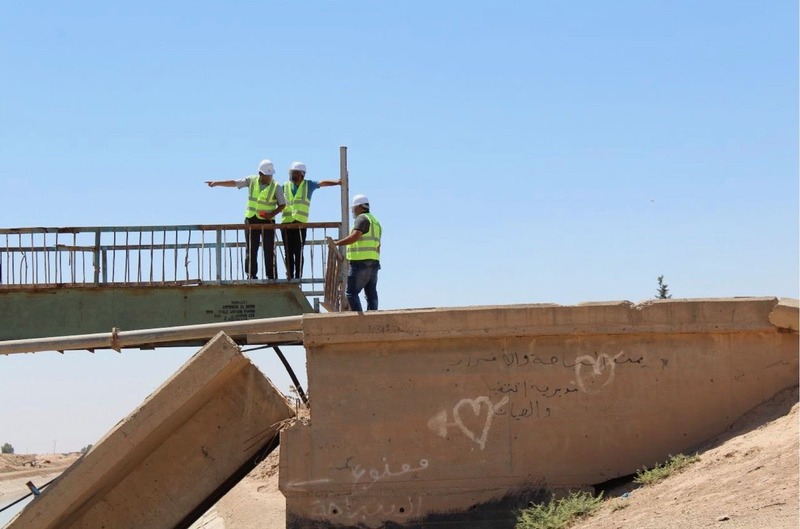 Raqqa governorate has been one of the most heavily damaged areas during the fight to liberate it from Daesh. 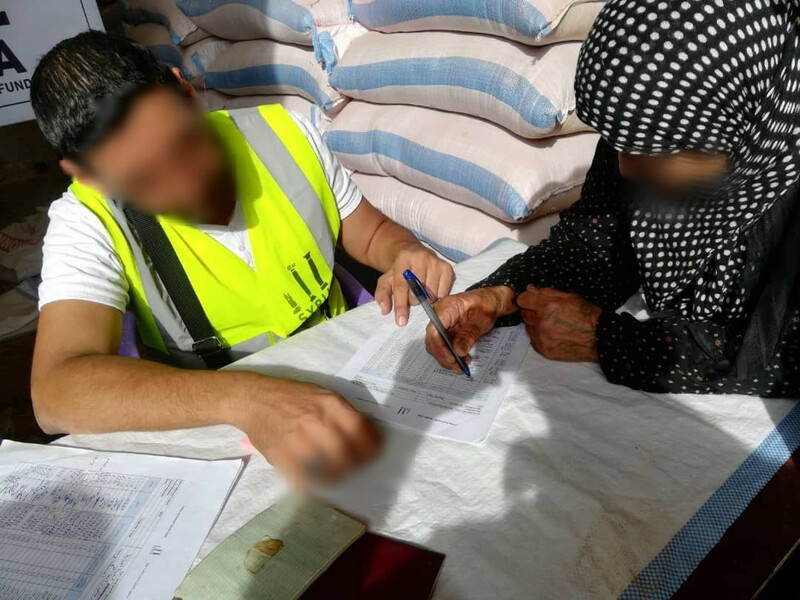 Since it was liberated, more than 138,000 IDPs have returned to Ar-Raqqa city and surroundings and need assistance. 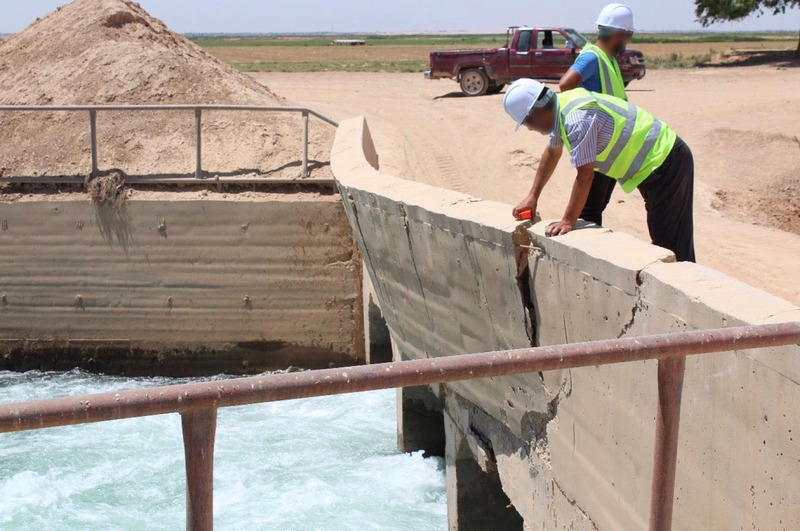 With the destruction of much of the infrastructure, access to sustainable food security remains challenging. 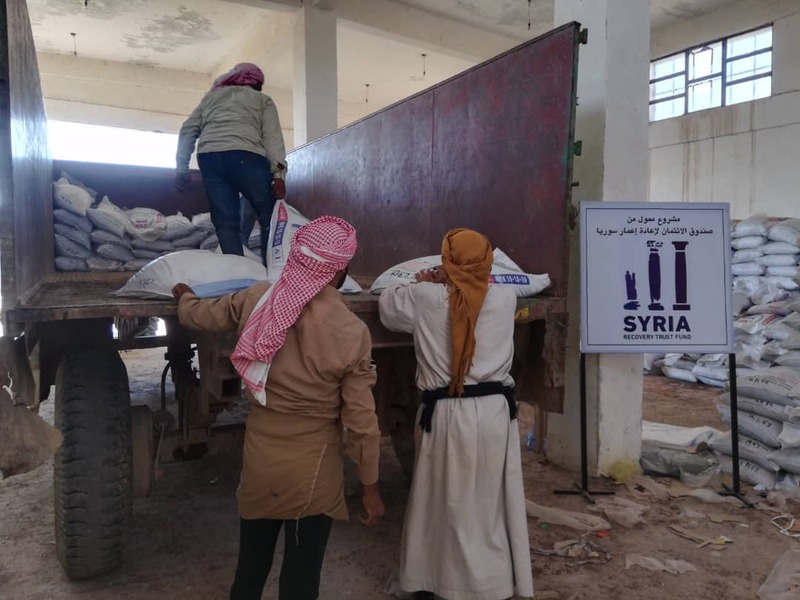 Damages to the irrigation infrastructure, agricultural equipment, and lack of agricultural inputs have significantly hampered Raqqa’s path to sustainable food security. 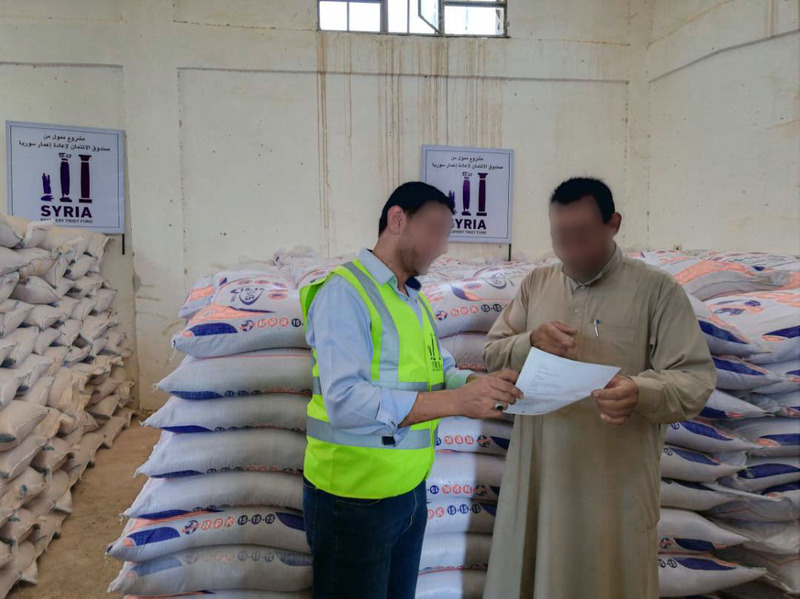 Supply of agriculture equipment, including tractors, harvesters, bailers, conveyors, and spare parts. 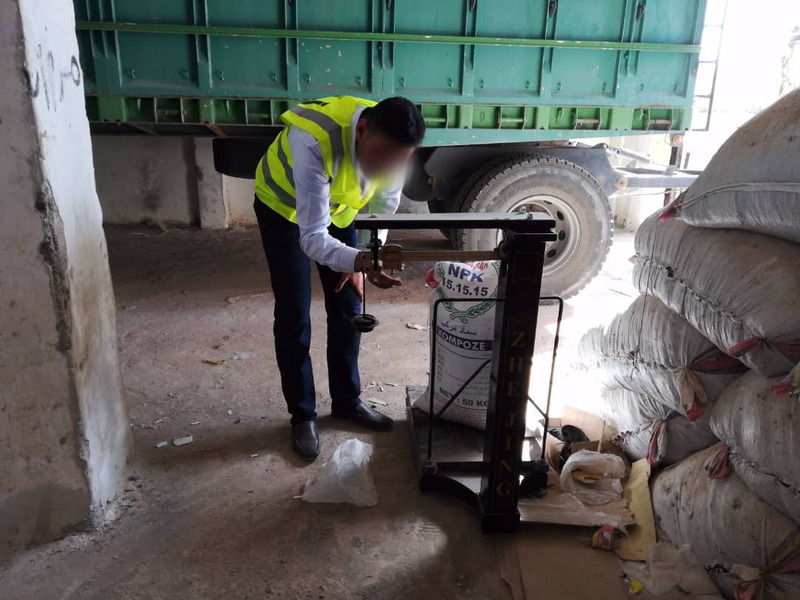 Supply of inputs, including cereal and vegetable seeds, fertilizers, fungicide, pesticides and rodenticide for seed treatment, hessian sacks, PE sheets, as well as HDPE Sheets for proper harvest and storage of crops. 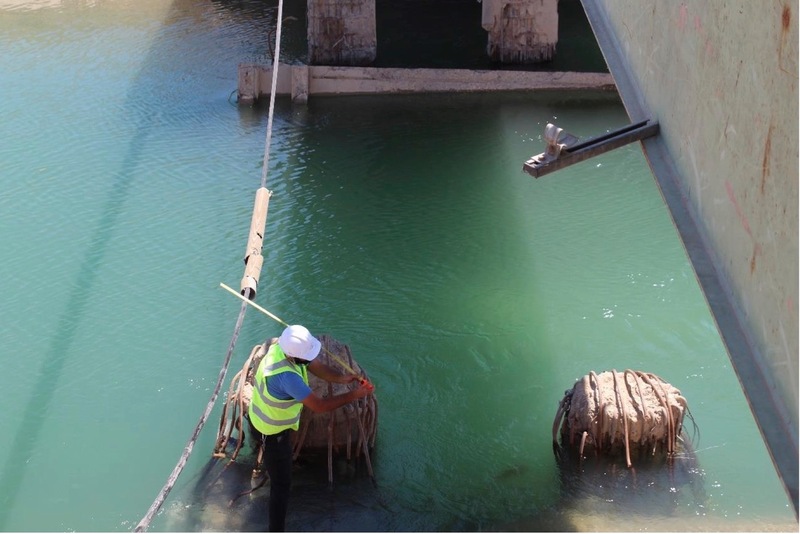 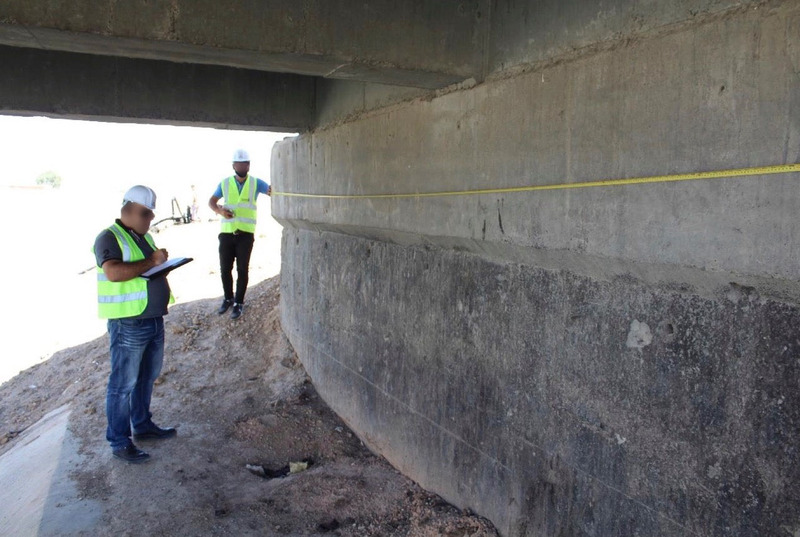 Rehabilitation and repair of regulatory / cross bridges and damages in the main irrigation canal in the targeted areas. 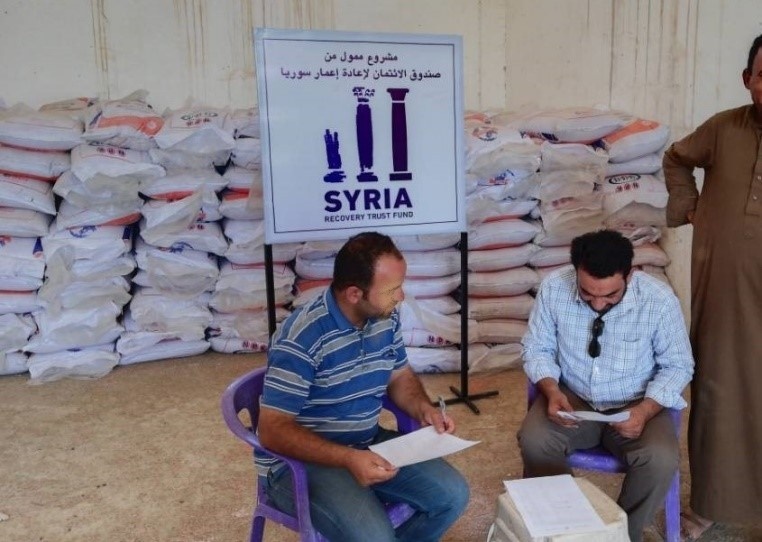 The program will work with existing farmers cooperatives for the delivery and distribution of the agricultural tools, inputs and equipment. 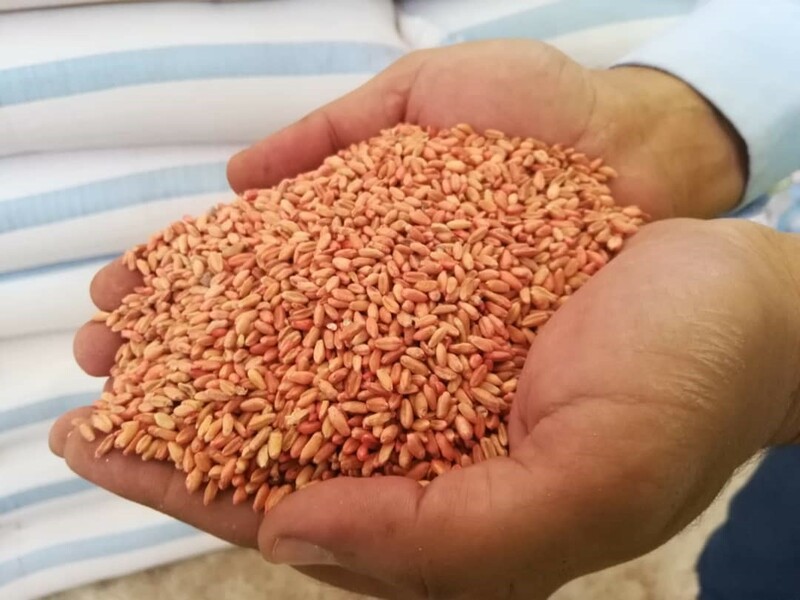 The SRTF in association with three farmers cooperatives will distribute assistance to area farmers that have historically been a part of the cooperative. 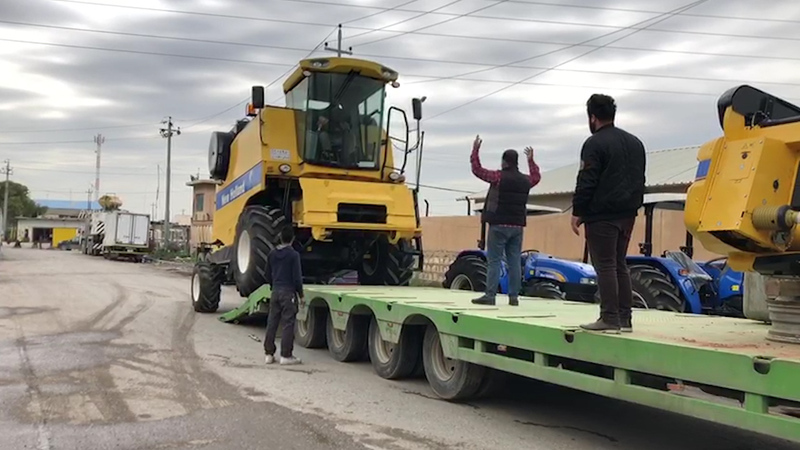 Equipment (tractors, harvesters, etc. 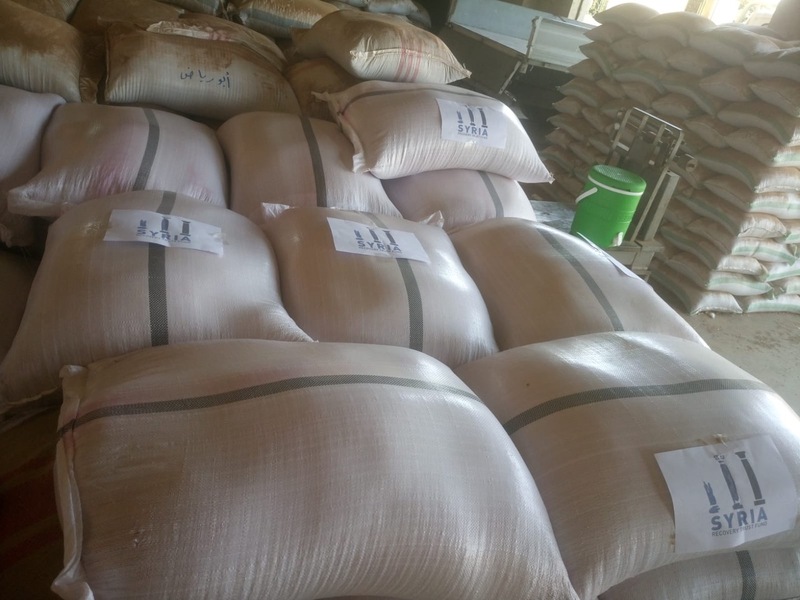 ), will reside with the area cooperative for farmers to co-own and to support future planting and harvesting efforts. 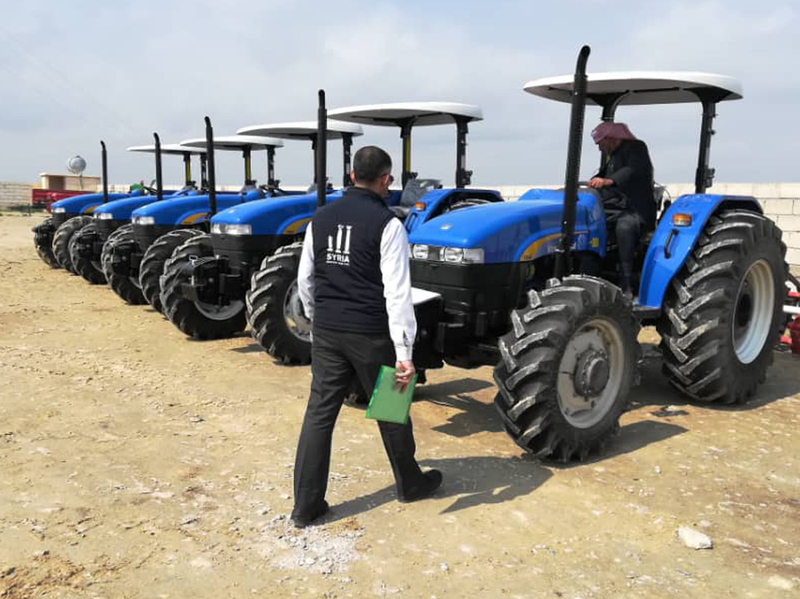 With a budget of Euro 4.1 million, the intervention is expected to directly benefit 2,100 farmers cultivating approximately 2,500 hectares of land and will indirectly benefit the farmers families and the people in the targeted areas. 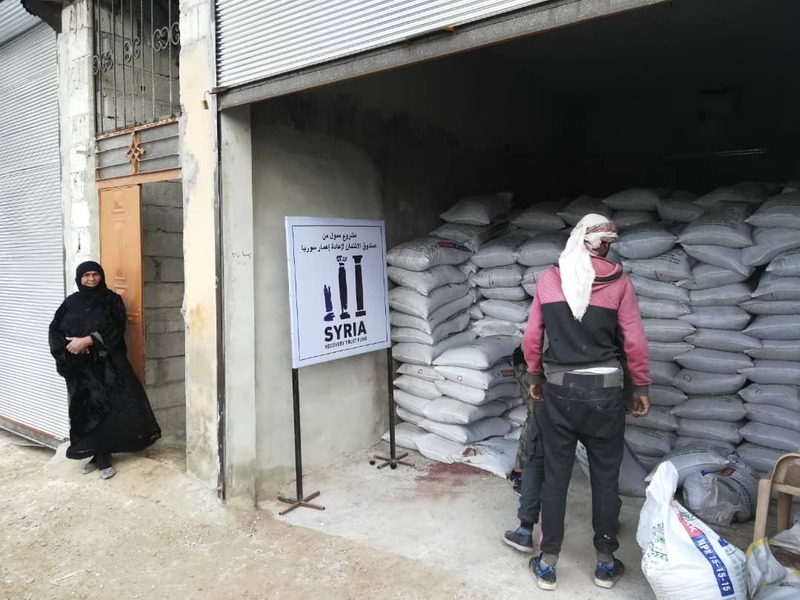 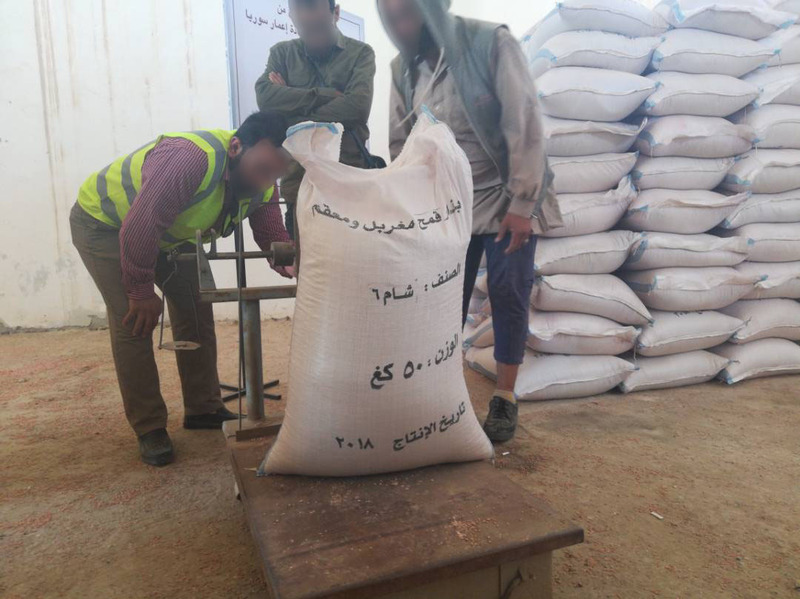 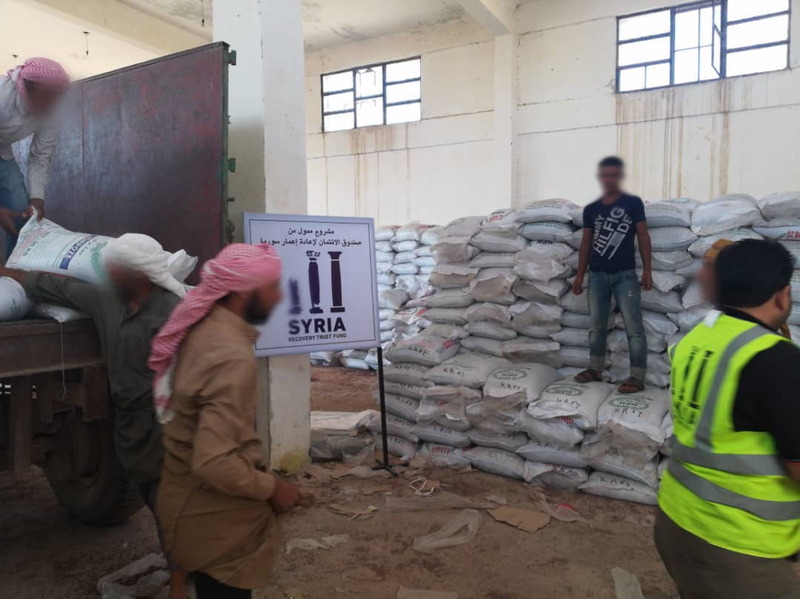 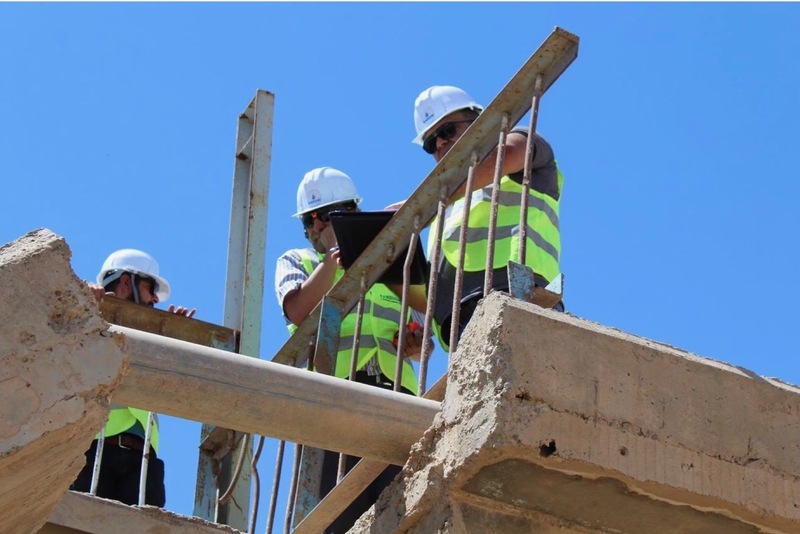 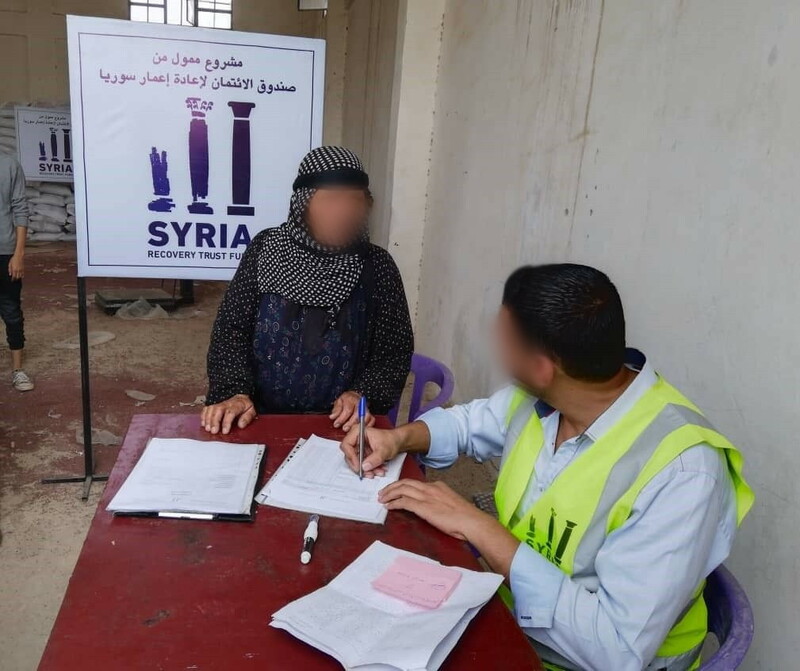 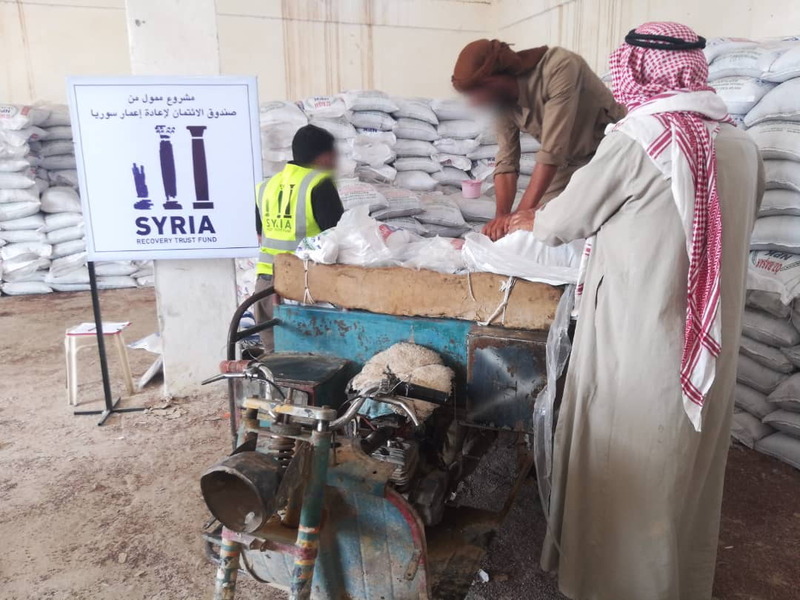 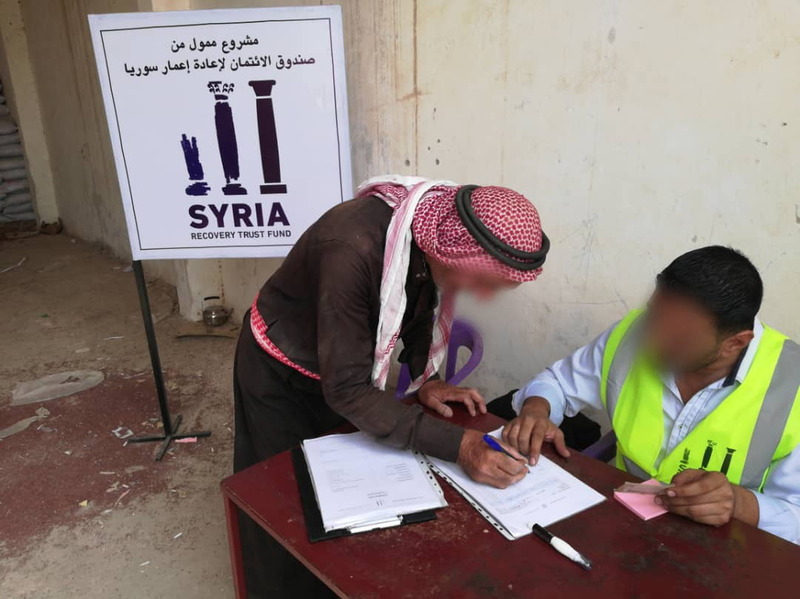 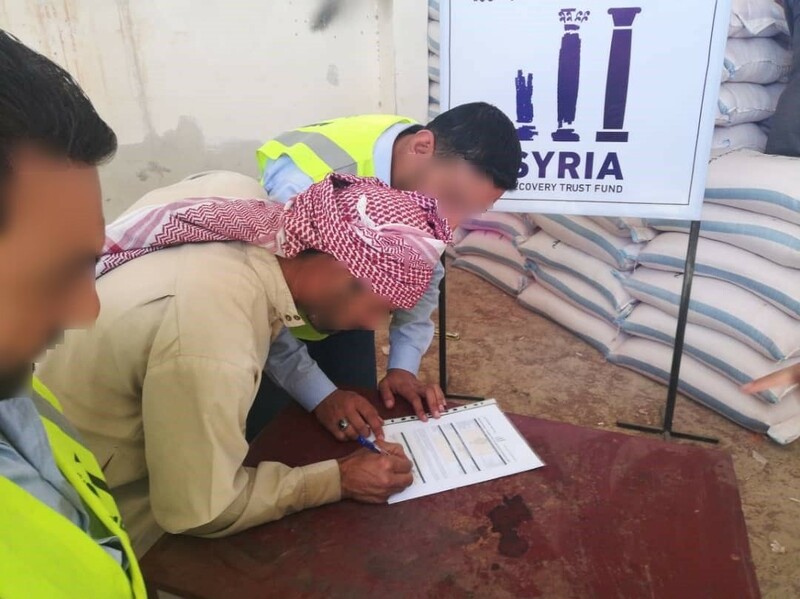 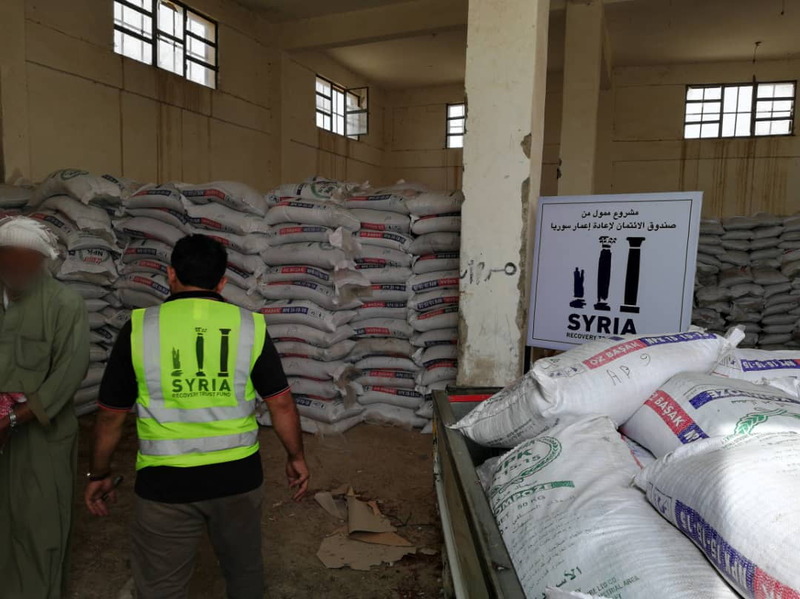 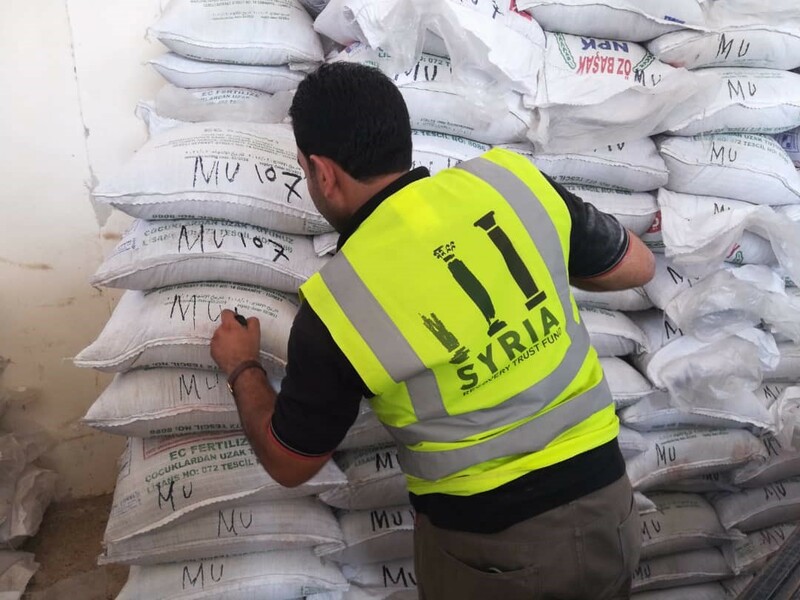 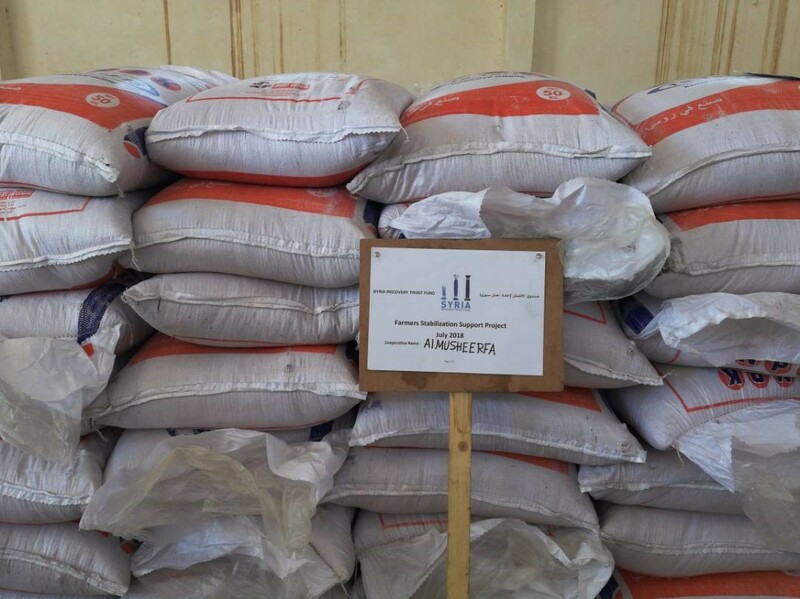 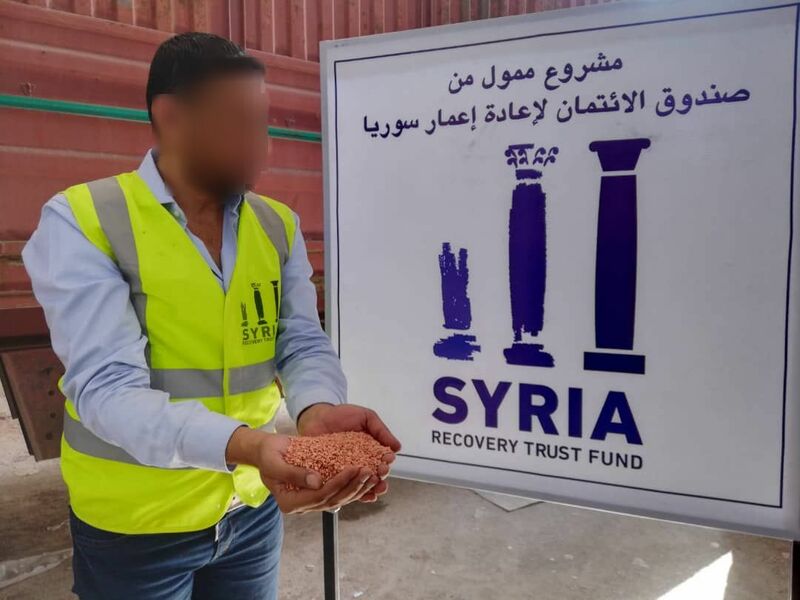 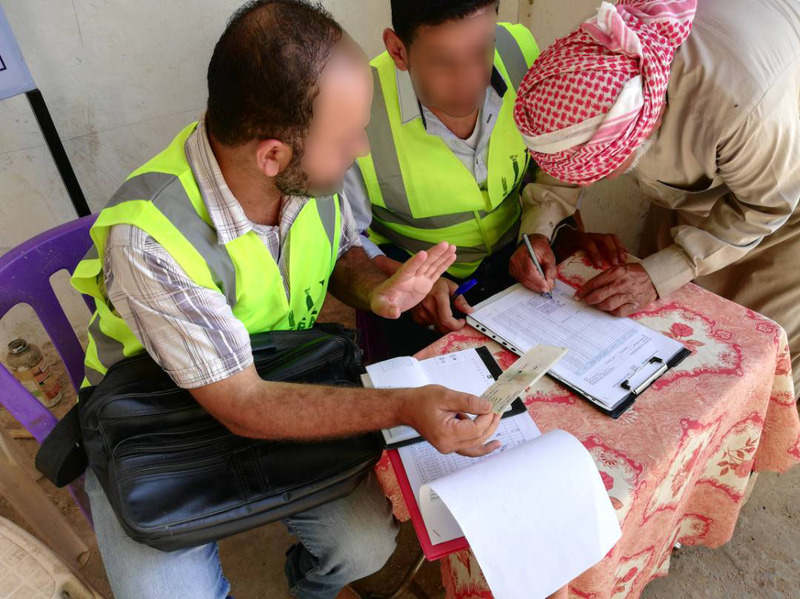 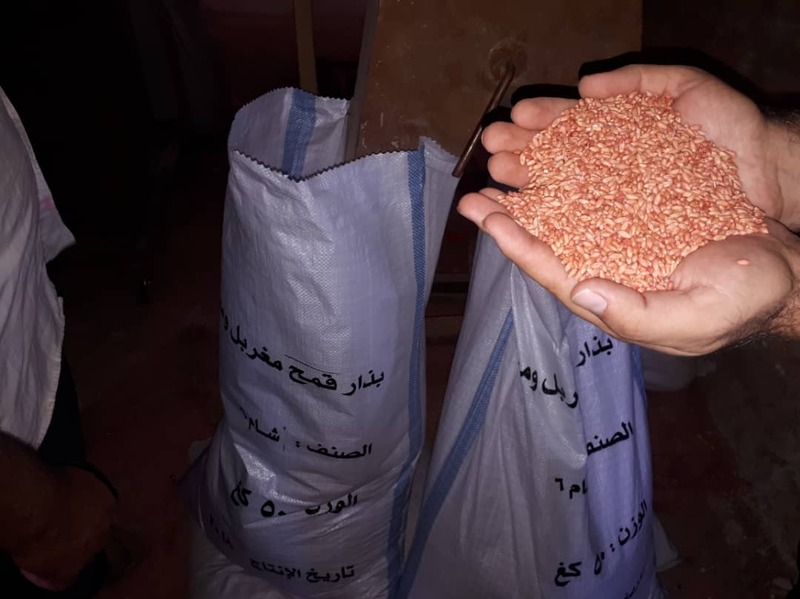 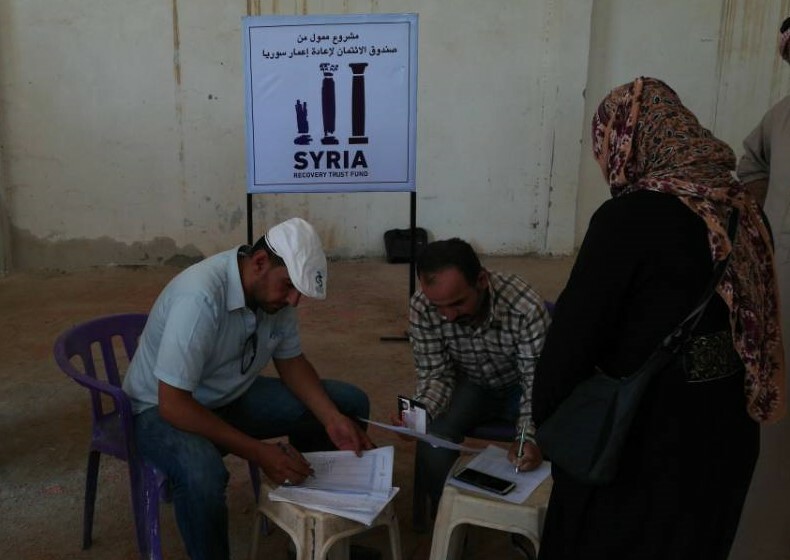 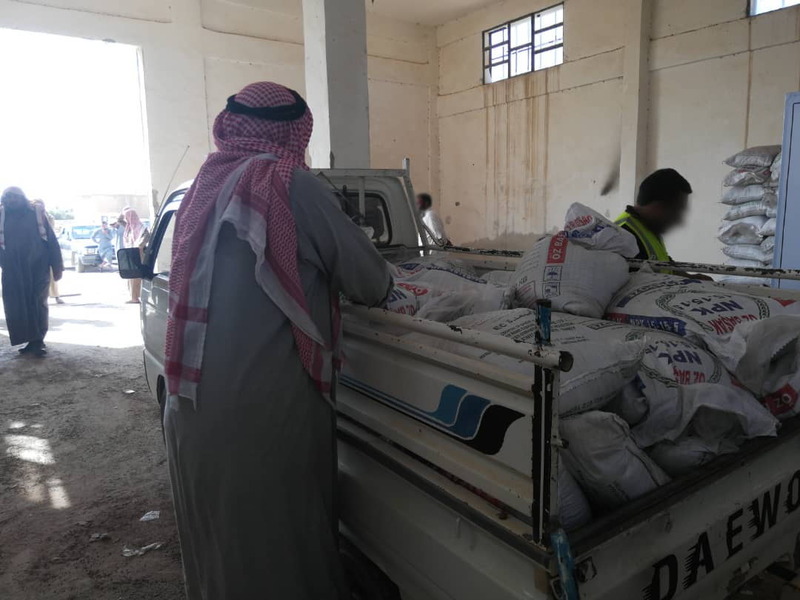 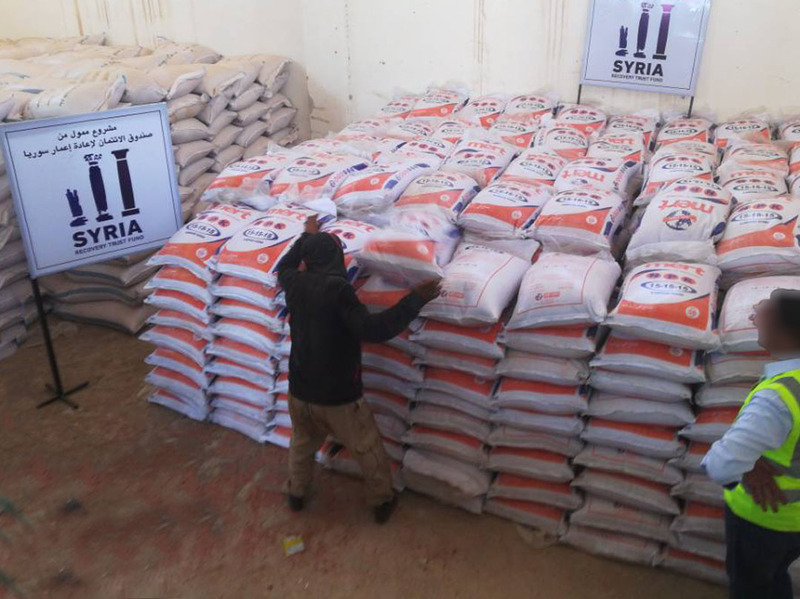 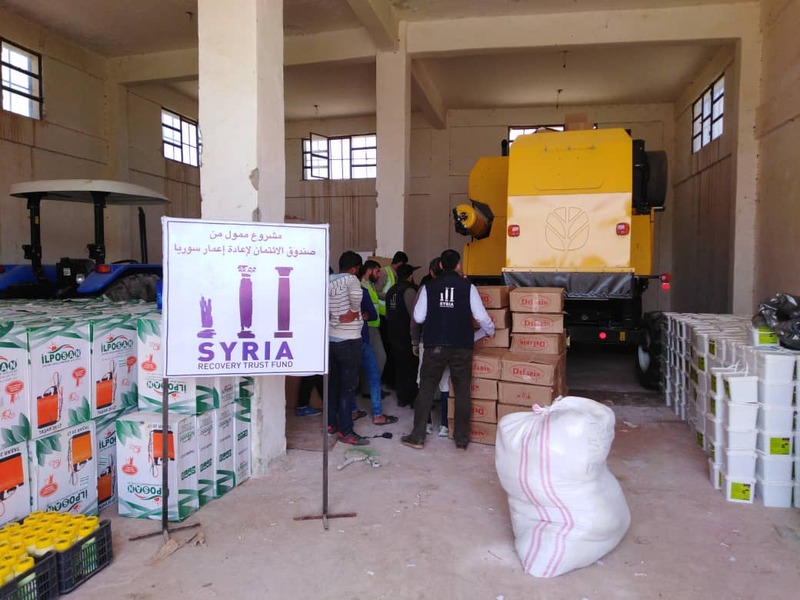 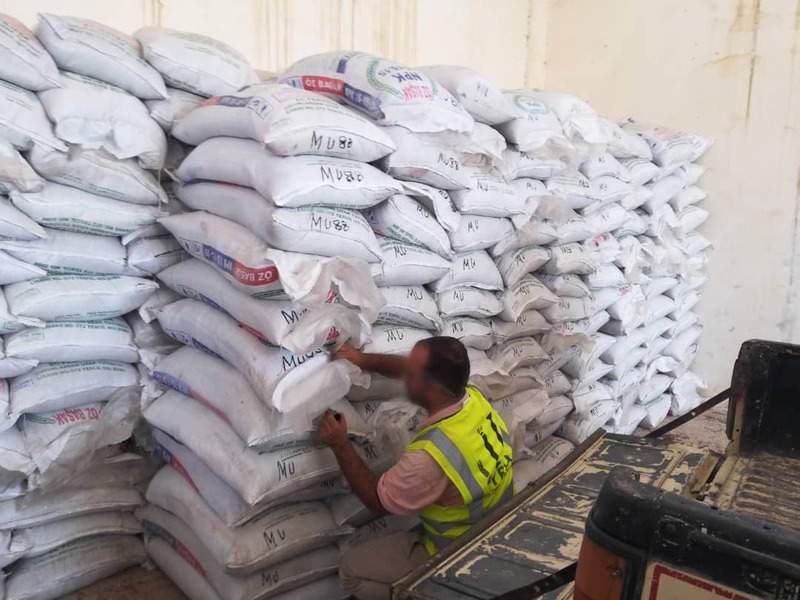 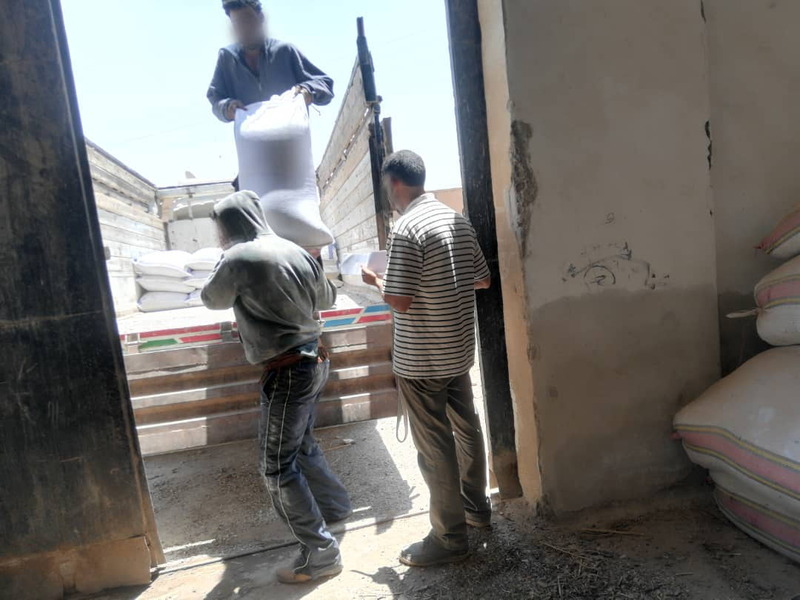 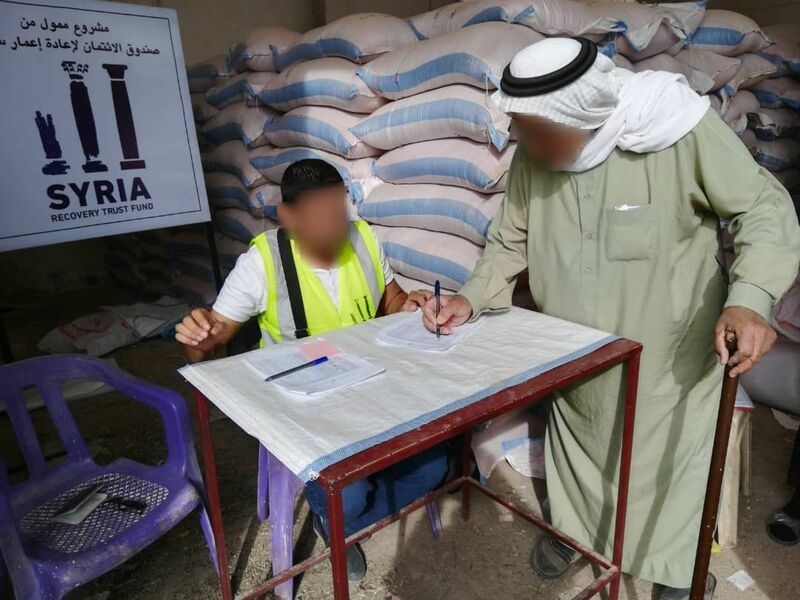 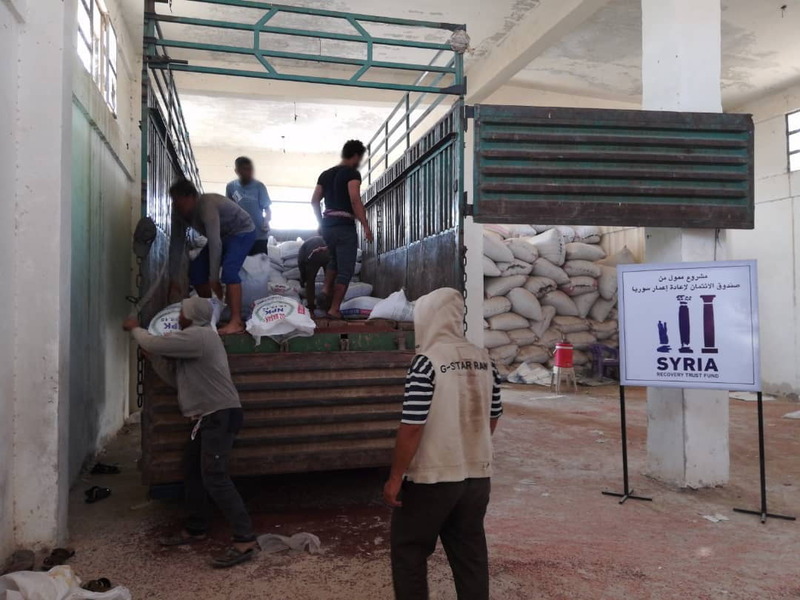 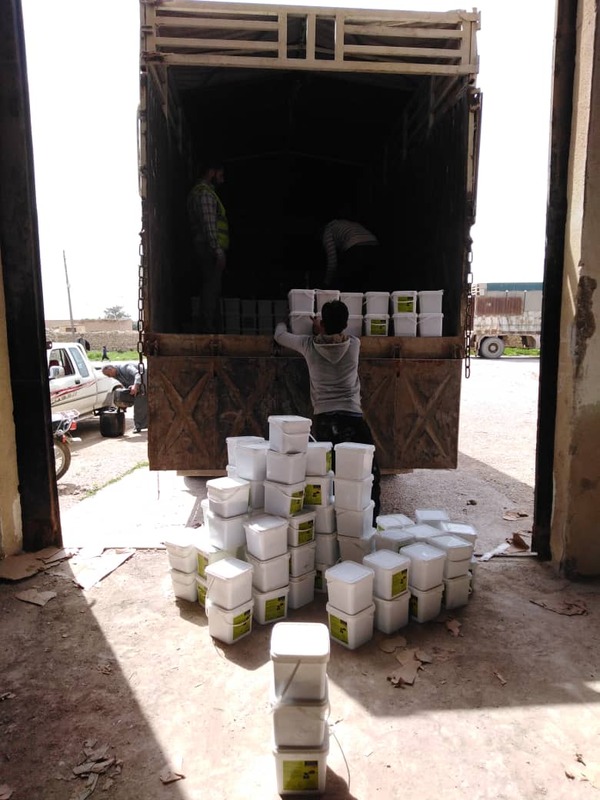 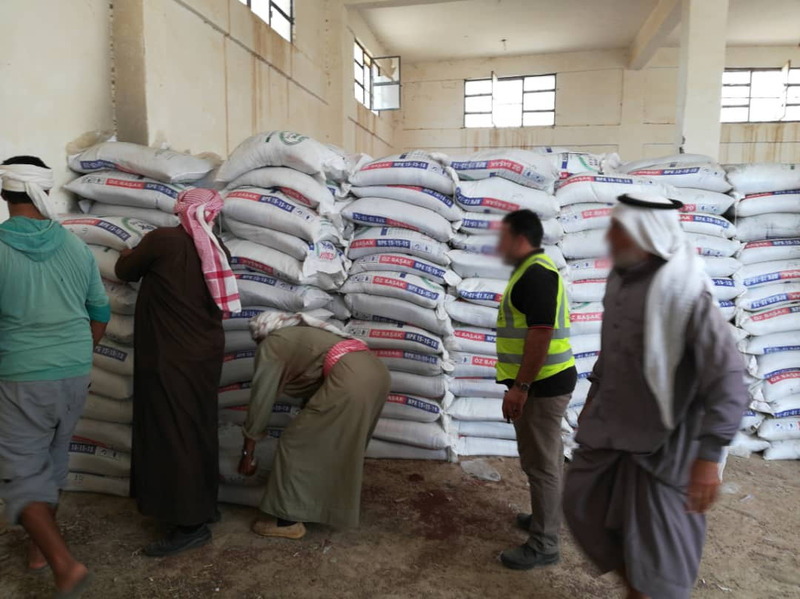 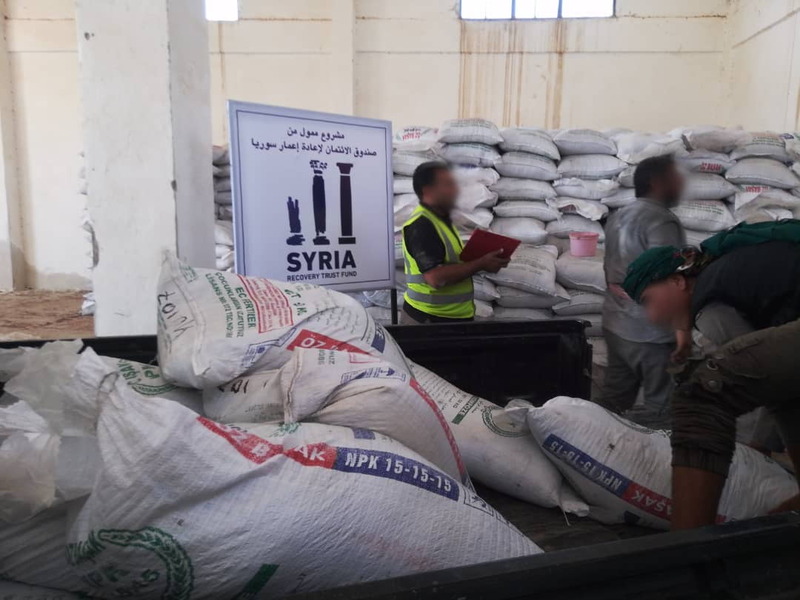 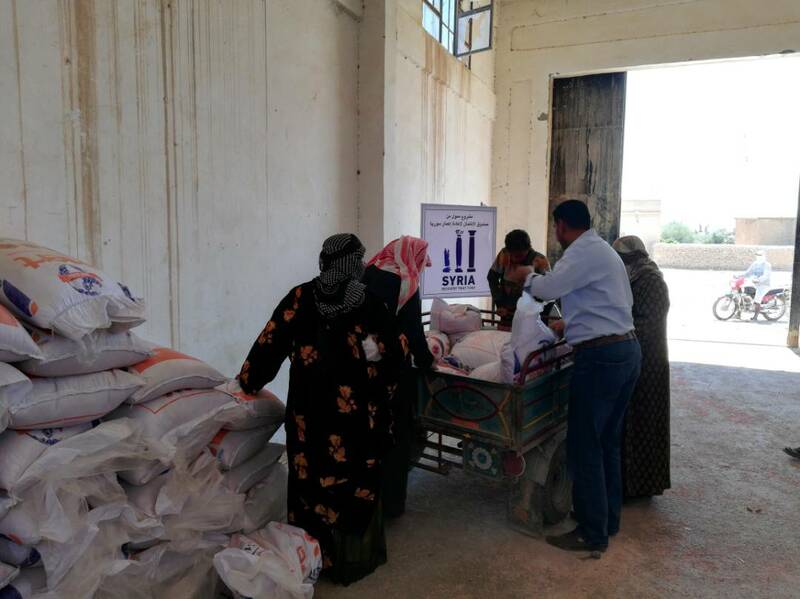 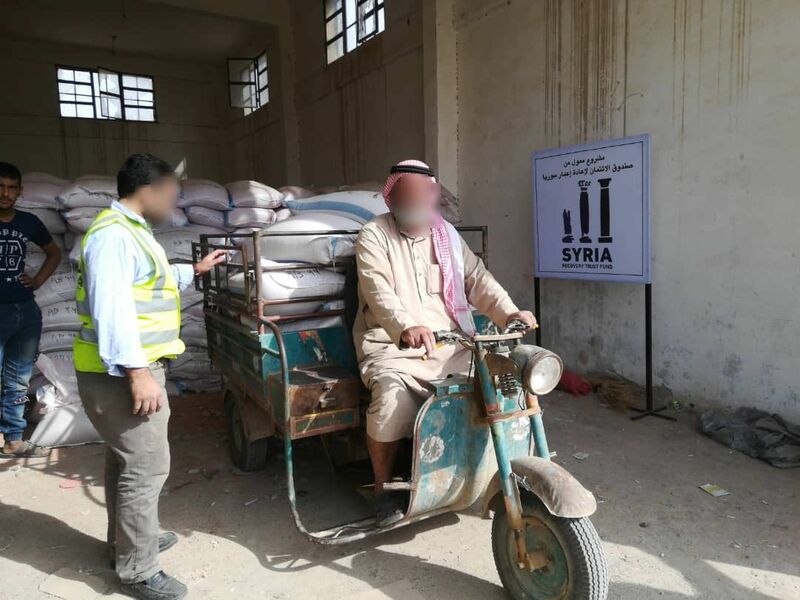 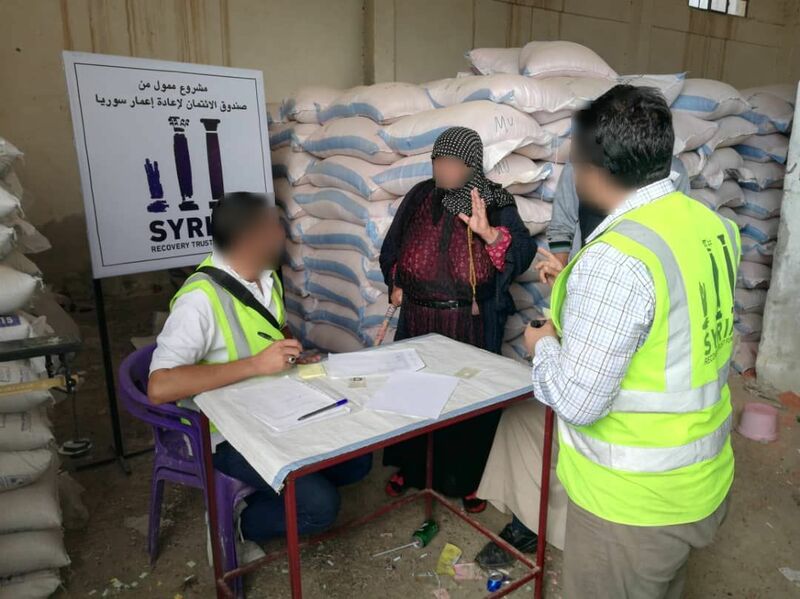 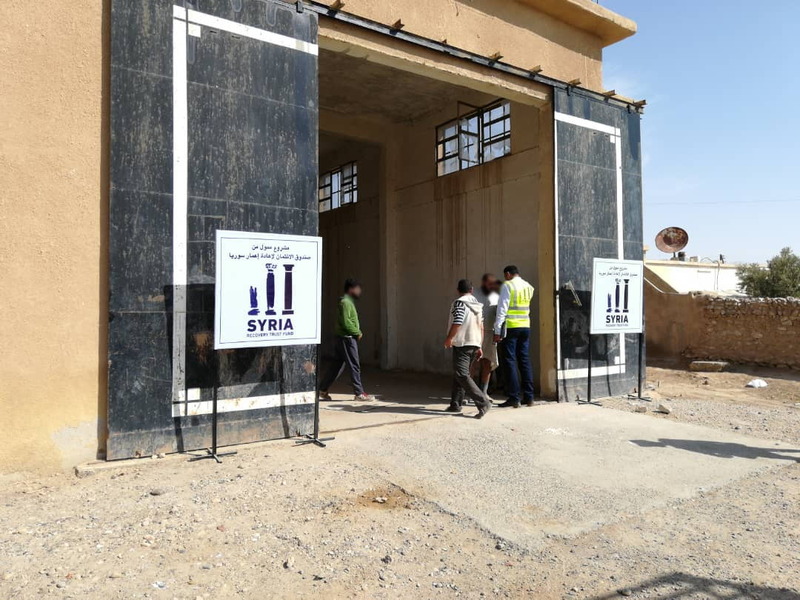 This intervention is the first of three phases, the estimated cost of the second and third phases is EUR 12 million, increasing the expected total support to farmers in Raqqa to EUR 16 million. 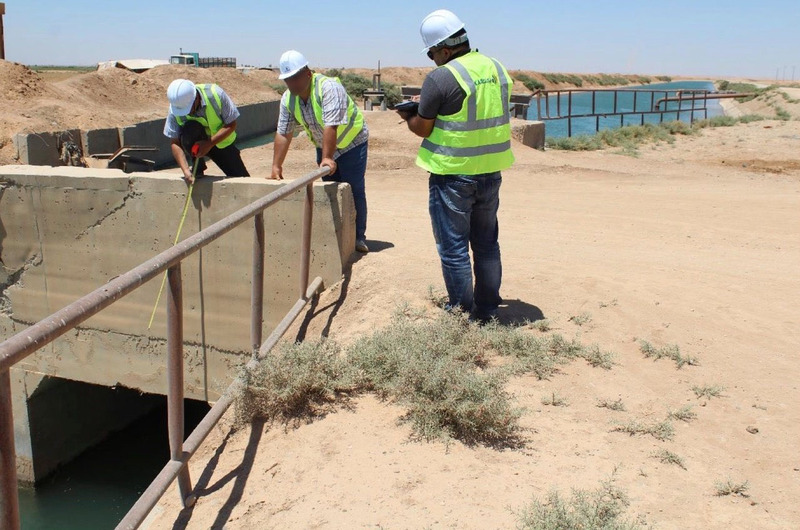 This will result in the cultivation of up to 13,000 hectares, deeply contributing to the restoration of agricultural activity along the Euphrates River Valley.